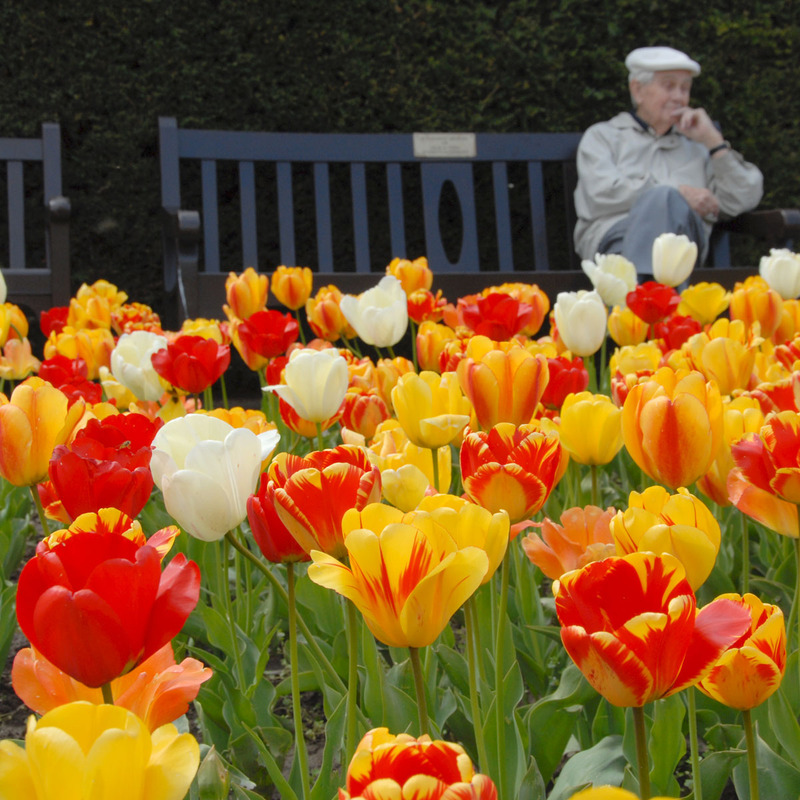 The large tulips in this category will grow higher than 45 centimeters. All of them are long-blooming, healthy tulips with large flowers in pretty colours. Every single one of them has proven to be amongst the best in their league in Fluwel’s trial-garden.